Okay, internet friends. Now is your chance. 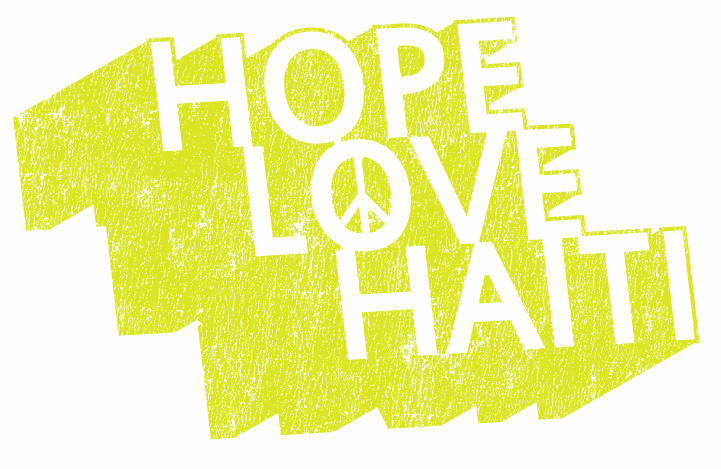 We are having a major – MAJOR – sale on our Haiti tees. Special price, just for you! a) Our matching grant from Running for Orphans ends in ONE WEEK and we are still under our goal. b) We might have ordered a few too many t-shirts. c) I would like to allow the children back into the garage without fear of them being crushed by the T-Shirt Boxes Tower of Doom. So . . . $10 a shirt. Pretty much at-cost, because these things aren’t doing anybody any good in our garage. Much better that they be on YOU – reminding people to continue supporting Haiti. Click here or on the photos below to go to the t-shirt shop.